Since 1982, we've been striving toward our goal of creating stress free bodies for our clients. With over 30 years of experience in both private and joint practice throughout the Bay Area, we're ready to help you. Celia's Healing Touch was founded by Celia Goodwin in 2002. After graduating from the National Holistic Institute in Berkeley, CA back in 1982, Celia went on to work as a licensed CMT for various chiropractor and health centers throughout the Silicon Valley. After nearly 20 years working in join practice, Celia began to see her clients refer their family and friends helping her continue and grow her clientele. Eventually, it was time to open her own private practice. It was here that Celia's Healing Touch was born. From realtors, to construction workers, Celia's clients have come from all walks of life and with all sorts of different health needs. At Celia's Healing Touch, clients are treated with professional and rejuvenating massage therapy. When you choose Celia's Healing Touch, you're most than just a client. Relieve severe tension in the muscle and connective tissue areas. Great for those suffer from chronic pain or involved in heavy physical activity. One of the most common massage techniques used around the world, Swedish massage is designed to be light to vigorous for those seeking a gentler approach. Reflexology techniques are based on the principle that there are reflexes in the hands and feet that relate to every organ, gland and system of the body. A method of applying pressure to the feet and hands with thumb and finger techniques. 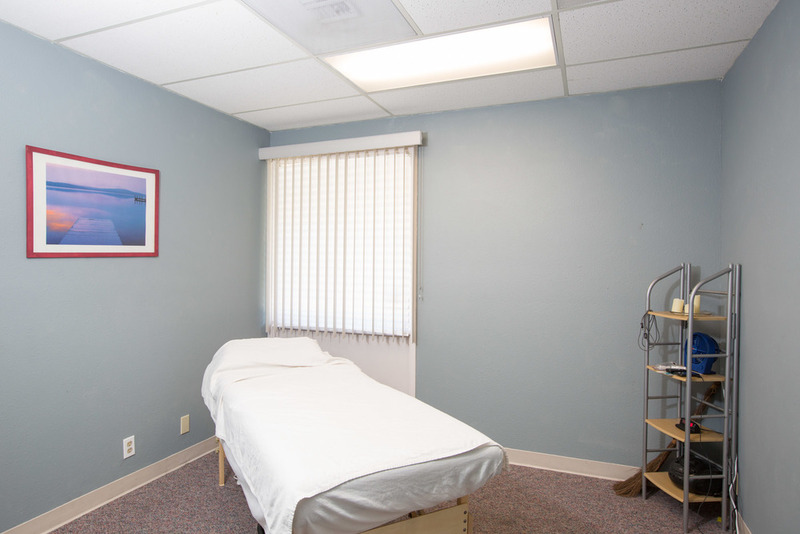 Whether you suffer from a medical condition or just too busy to travel to our office, we're delighted to bring the power of massage therapy to your location. Myofascial Therapy is a safe hands-on technique involving the application of gentle sustained pressure into the Myofascial connective tissue to eliminate pain and restore motion. The perfect treatment for athletic rehabilitation. When buying a package of 5 massage for one low price, you deserve the BEST massage in town! Use them for yourself or give them away as gifts. When buying a package of 10 massage for one low price, you deserve the BEST massage in town! Use them for yourself or give them away as gifts. Administered while the client is clothed and seated in a specially crafted massage chair. Treat your guests to the gift of relaxation. Administered while the guests are clothed and lying down on a comfortable table allowing the therapist to offer a full body healing experience that you're guest will talk about for years to come. Share the power of a relaxing massage with the favorite people in your life! Thanks to our client's positive ratings and reviews, we're earned in the last year: a 4.9 out of 5 star rating on 78 reviews. We've been distinguished as one of the most highly rated and best reviewed business on Yelp. We appreciate all of your support. Please book online with our advanced scheduling software below.